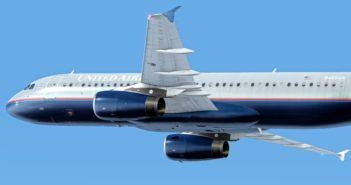 Fly the Maddog X SP1 Info Released! 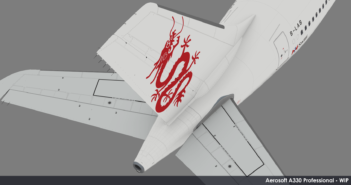 Carenado S360 Released | The Shed Takes Flight! 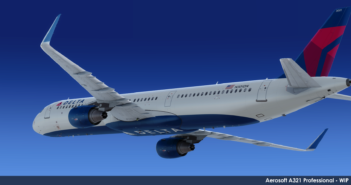 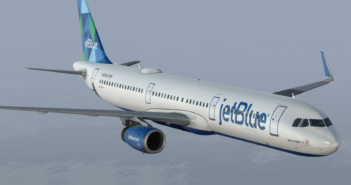 Aerosoft A321 Professional jetBlue Previews! 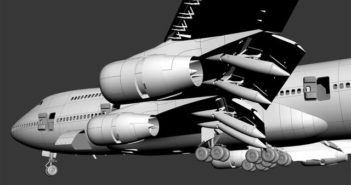 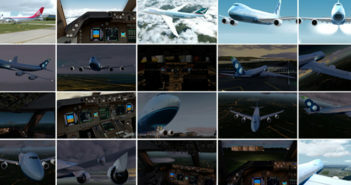 A Collection of PMDG 747-8 Beta Previews! 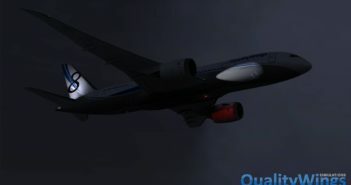 Carenado S360 “The Shed” On Final ! 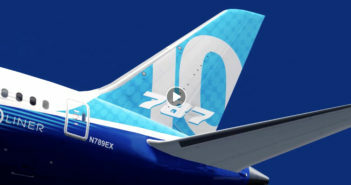 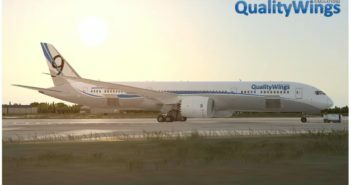 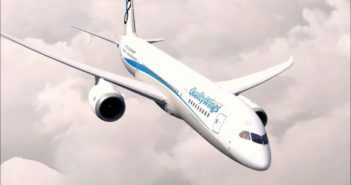 QualityWings 787 To Include TFDi’s RealLight! 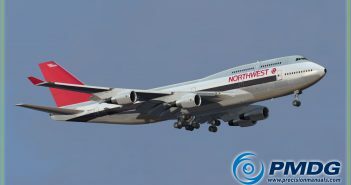 Just Flight Announce 747 Classic! 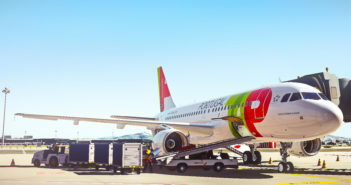 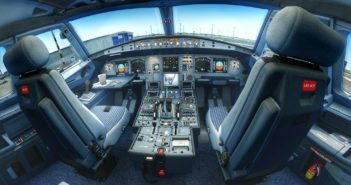 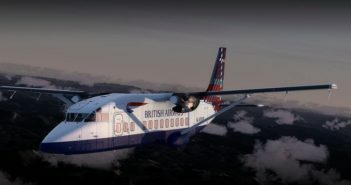 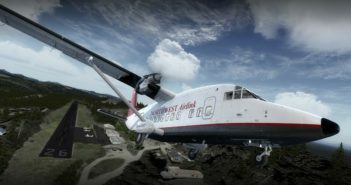 Flight Sim Labs Release A319-X! 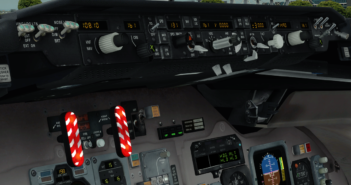 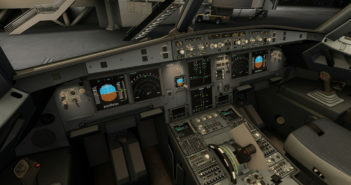 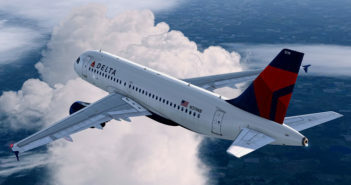 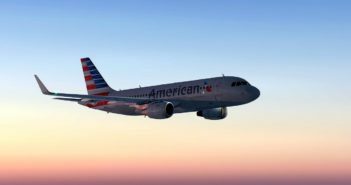 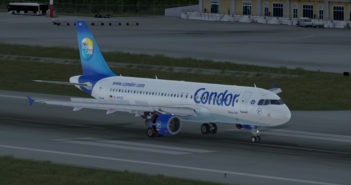 More Aerosoft A318/19 Professional Previews! 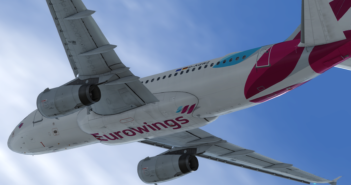 Aerosoft A318/19 Professional Previews + Official Video Released! 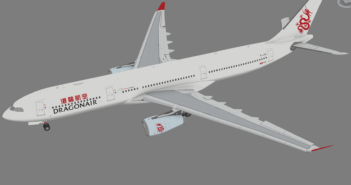 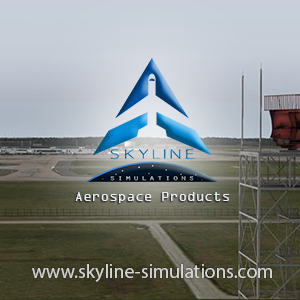 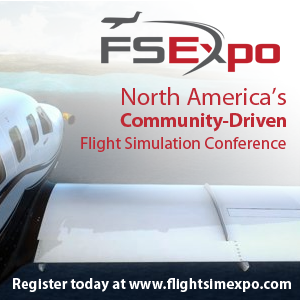 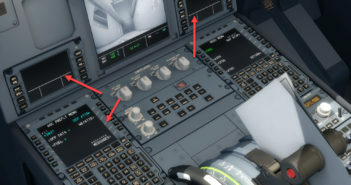 Flight Sim Labs News Update! 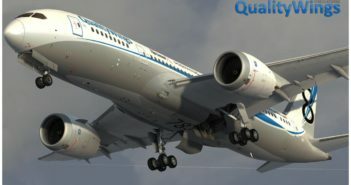 QualityWings Ultimate 787 Released for P3D V4!